This company offers fine garden maintenance in Burlington. When it comes to Burlington garden maintenance that is both dependable and affordable, our family-owned business is always your best bet. Our garden maintenance service in Burlington is efficient and thorough. Our dedicated and attentive lawn care specialists can help you keep your garden in meticulous condition regardless of the specific month of the year. They are seasoned professionals who are well-versed in general garden maintenance and beyond. If you are looking for a dependable and honest Burlington garden maintenance company, Millcroft Lawn Care will never ever let you down. Our staff members are equipped with the expertise and skills necessary to provide you with the high-quality service you expect and deserve. Mowing, leaf clearing, weeding, hedge shaping and hedge trimming are just several examples of their many areas of expertise. 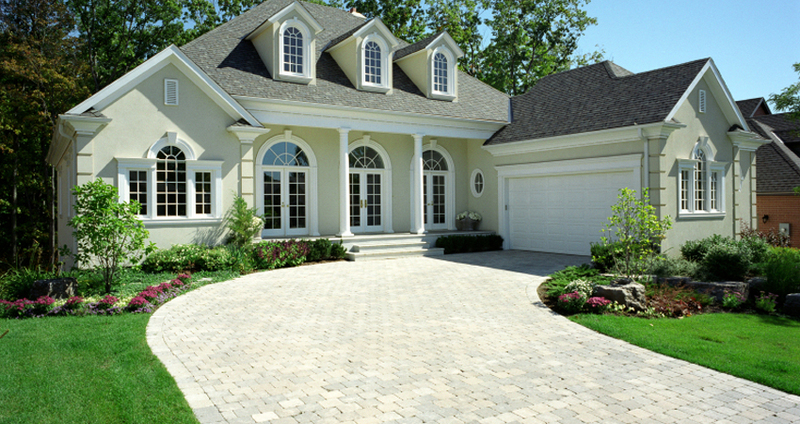 They understand that routine lawn maintenance is key to maintaining an attractive and welcoming outdoor space. Professional garden maintenance in Burlington does not have to cost you an exorbitant sum of money. In fact, it can be extremely affordable. If you are searching for Burlington garden maintenance service that is budget-friendly and high-quality at the same time, you have found the right professionals. We have a reputation for providing our customers with garden maintenance service that is always reasonably priced, zero exceptions. Our garden maintenance rates are truly impressive. 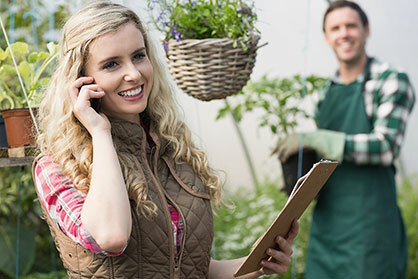 If you covet the idea of a beautiful and flawless garden on your property, get in contact with Millcroft Lawn Care as soon as possible to schedule an upcoming appointment. We cannot wait to help you achieve a garden that is beyond your wildest dreams.